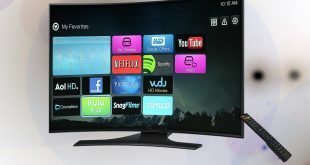 While media giants like Netflix, Prime Videos, and Hulu have replaced many cable television; one thing for sure, they don’t come cheap. So, if you are a cord cutter and would like to save some money, you can use one of many free streaming services. Yes, you heard it right, there do exist free streaming apps for Android and iOS with which you can legally streaming your favorite Movies. Obviously, you won’t find the latest the Netflix Original or Game of Thrones series, but surprisingly they do have some pretty good Titles like – The Social Network, Gattaca, Insidious, Paprika etc. 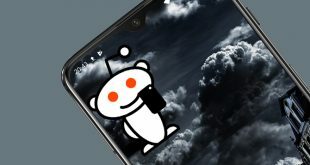 Although due to distribution rights, most of these apps may not able available outside the United States, in that case, you can use any unlimited VPN app to overcome this restriction. We recommend Proton VPN if you are looking for free unlimited VPN that you can trust. Let’s begin. The first one in our list – Crackle. And since it’s owned by Sony, they have hundreds of full-length, free movies you can watch at any time. At the time of writing this article, you can find popular titles such as 30 Minutes or Less, The Social Network, Gattaca, Insidious, Paprika, etc. Now, Crackle isn’t supported on every phone so you may have to check that first. The speeds are not satisfactory compared to Netflix but you get what you pay for right and here you’re paying nothing, so there’s that. 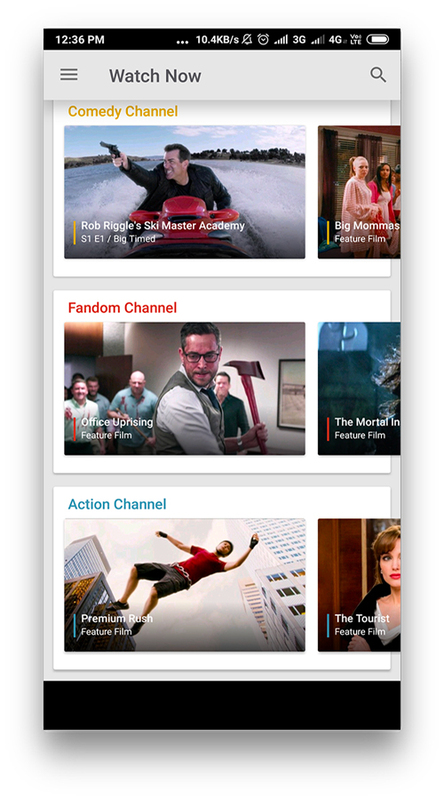 Sign up – Optional, if you do to sign up, it lets you keep track of watched movies. Pluto TV doesn’t offer movies and TV shows like others on the list, Pluto TV offers live channels. 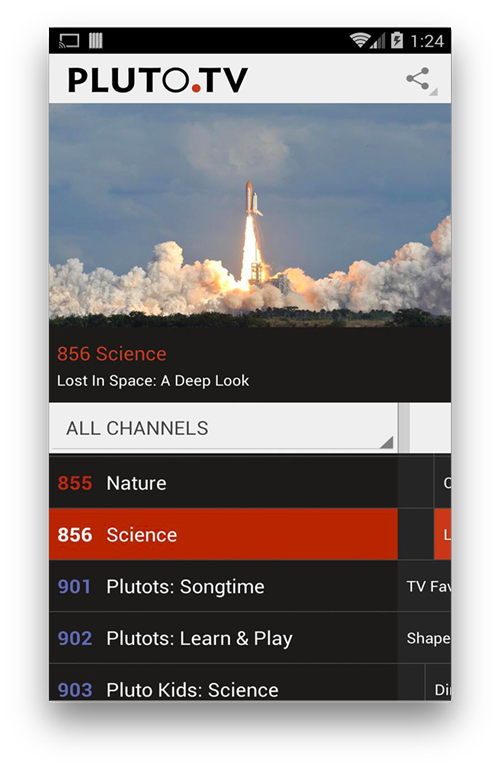 You can flip through channels instantly and Movies, TV show section where you get a number of genres like drama, action, and horror. 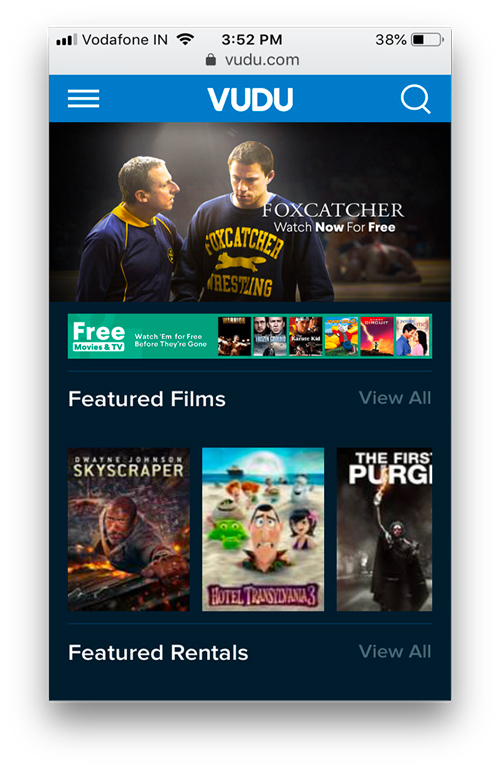 You can also view the most recently added movies and popular movies on Pluto TV. The best part is, you can hide channels if you’d rather not watch movies from specific sources. Pluto Tv works decently and buffering speed is not something I would complain about. 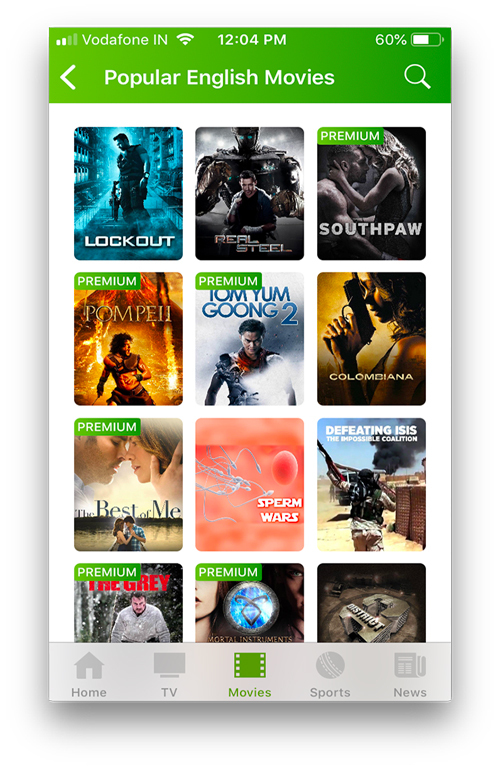 Popcornflix is another great place to watch free movies online. I was really surprised to see movies like Zodiac (which has 7.7 on IMDB), and then there is Braveheart, Hugo, and There Will Be Blood. Like Netflix, it offers film school originals such as Women Behind Bars, Sonic the Hedgehog, Legend of Zelda, and America’s Dumbest. PopcornFlix works well and buffering speed is okay and if a title isn’t available in your country, you can always use a VPN. TubiTV is another free video streaming with the beautiful dark theme much like its website. It also lets you forward or rewinds the track by 15 seconds. We spotted some popular movies like True grit, Zookeeper, The machinist etc. Loading speed on this app is great as you don’t have to wait for a movie to buffer, the media player is smooth and snappy. Sign up – optional; but if the title is intended for mature audiences, you might have to create a free account. Price – The app is free to use however is ads supported, which appear after every 15 to 20 minutes. 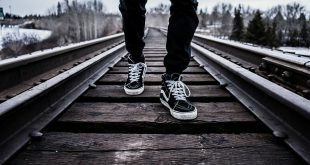 If you are an Indian living outside abroad, then Hotstart is for you. With this app, you watch free Bollywood movies, shows, sports, and news for free. But that’s not all, the app offers a decent collection of videos in English too. Three video streaming quality: 720p, 360p, 120p. However, unlike most apps in the list, Hotstar is available for free only in India, outside of which you need to pay a much higher price. But you can also switch to Indian VPN server and enjoy it for free or lesser price for premium content. 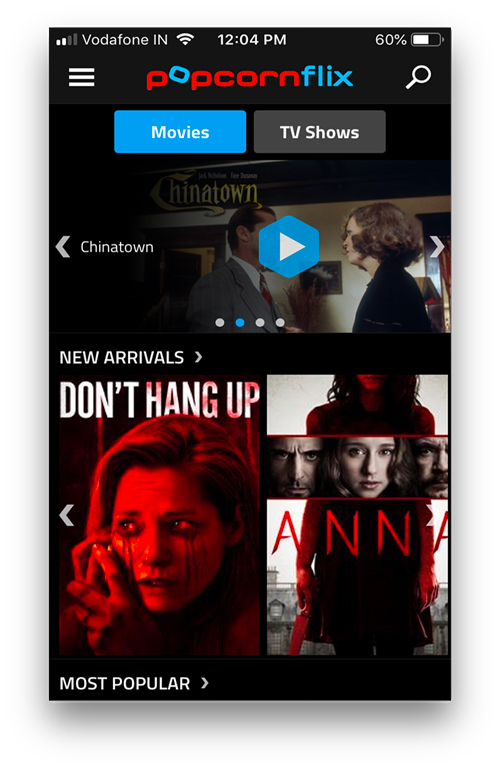 That said, some movies and TV shows in the app (that have ‘premium’ written on it) are only for paid users. Price – Varies across countries, Indian account has a freemium model, whereas US users can get it for $99/year. 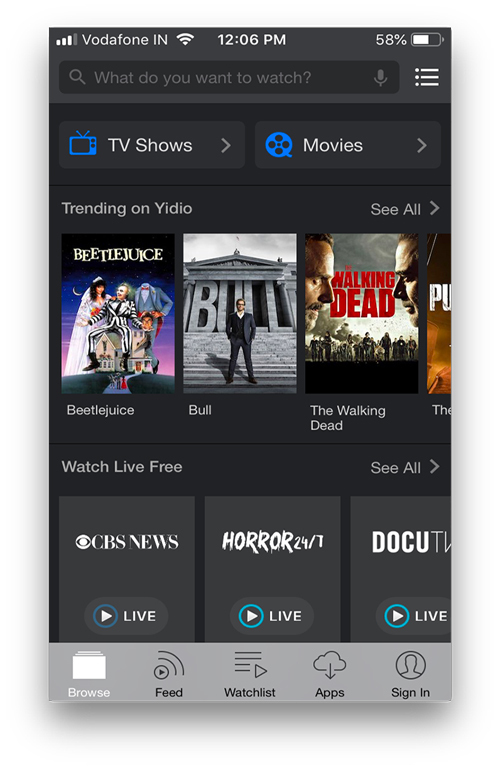 Unlike the previous apps, Yidio is an aggregator it gathers movies from Amazon, Netflix, iTunes, Crackle, and Vudu. meaning, not every movie is free to watch. Fortunately, there is a “Free” section but unfortunate, it doesn’t work as advertised. Even after setting the filter to free movies, all the resulting films were not necessarily free. You have to click on the movie and look for the “FREE” section under the cover image. Unlike other apps, however, Vidio app supports Picture-in-Picture mode, which is nice. The overall appeal of the app is sleek and the videos work snappy because it’s directly sourced from the service providers like Netflix Hulu, etc. Viewster covers much more than simply movies and tv shows. There are documentaries, news, cartoons or even funny clips, as well. 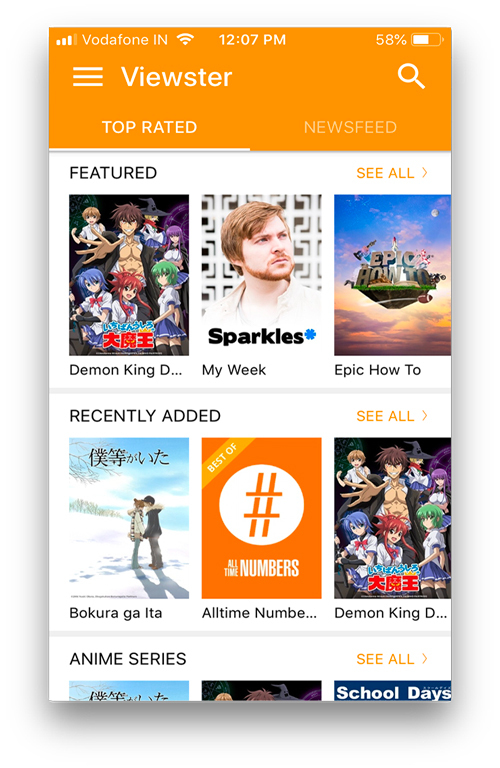 What I like about the app is the growing collection of Anime it has. The only downside we noticed is, the streaming speed is a bit slower compared to most another free streaming service. But after a bit of buffering it works. 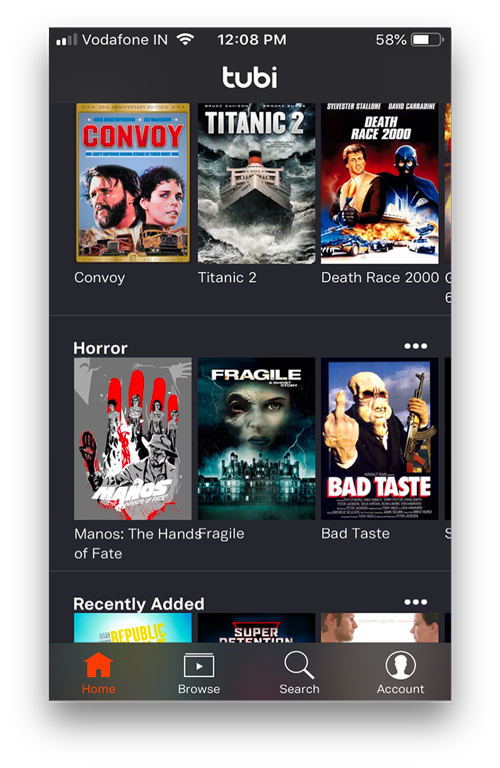 Snagfilms is another great free streaming app, while Snagilms may not have extensive genres like others, it happens to have a decent classic genre such as Drama, Kids, Family, World History, Wildlife, Environment, etc. And wait for it, the best part is that it lets you download movies for offline use. Again, there is a bit of buffering issue when you fast forward few minutes), but that just happen, when I’m watching at 720p or 1080p, if you lower it down to 480p, it works fine. Vudu is a little different from the apps above in the list, as its business model is mostly rental. 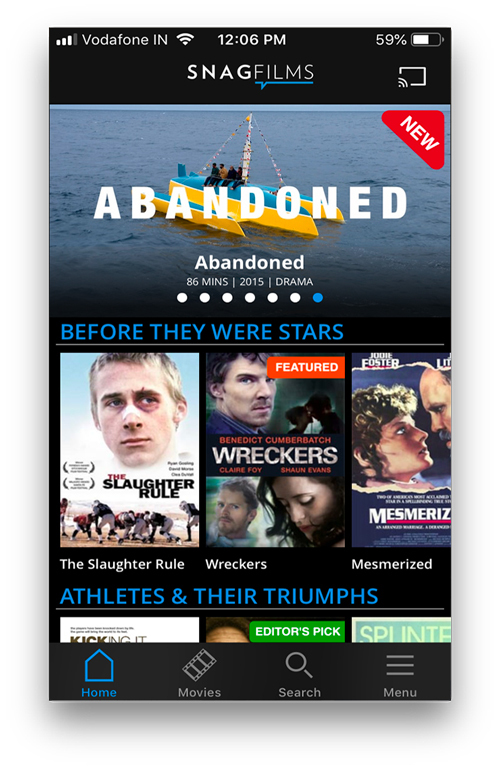 You can purchase or rent your favorite movies and watch with the app or on their website. You need to make an account first to do that. The app has a huge database of movies and Tv shows but the free section has only a few titles but those include some of my all-time favorite movies like Stuart Little, Osmosis Jones, etc. The paid movies support up to 4K playback depending on the title and the free titles generally have 540p resolution. The buffering speed is satisfactory, however, logging in the app is sometimes an issue. Watch Movies Legally without Downloading? Well, those were some of our favorite picks, Snag Films has a great library of documentaries. Viewster is best to watch Anime. Hotstar is great to consume Indian content. Let me know which one will you use to watch in the comments below.